The idea of concept gardening is getting increasingly popular. Contrary to the traditional form of gardening, a Concept Garden follows a design in which a singular concept or idea is exhibited by each and every component of the garden. 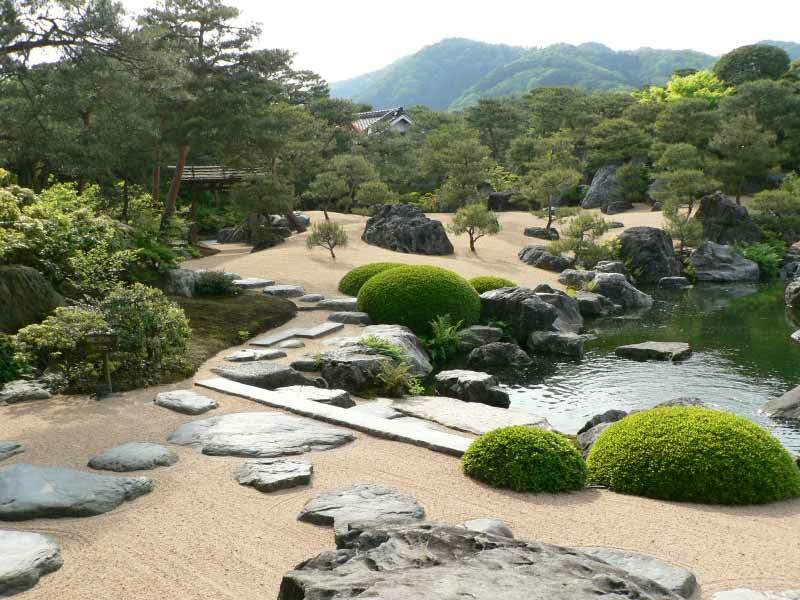 While the traditional gardening has this idea at its heart as well, Concept Gardens are different in the sense that the idea of the designer can be observed very close to the surface of the garden. 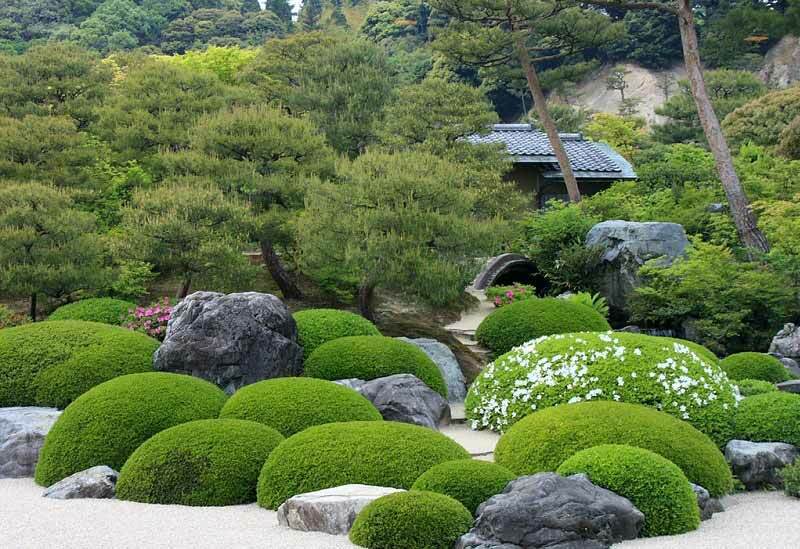 In a way, you can easily read the idea that the designer wants to convey by looking around the Garden. Concept Gardens have the obvious advantage of being a great exhibit of beauty. 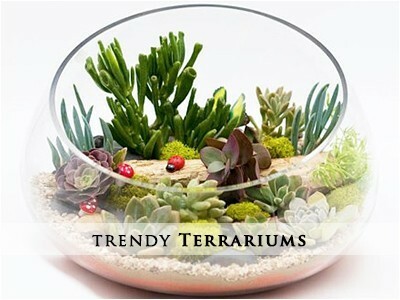 Apart from this, you can also use concept garden to convey a moral or idea to the eyes of the viewer. 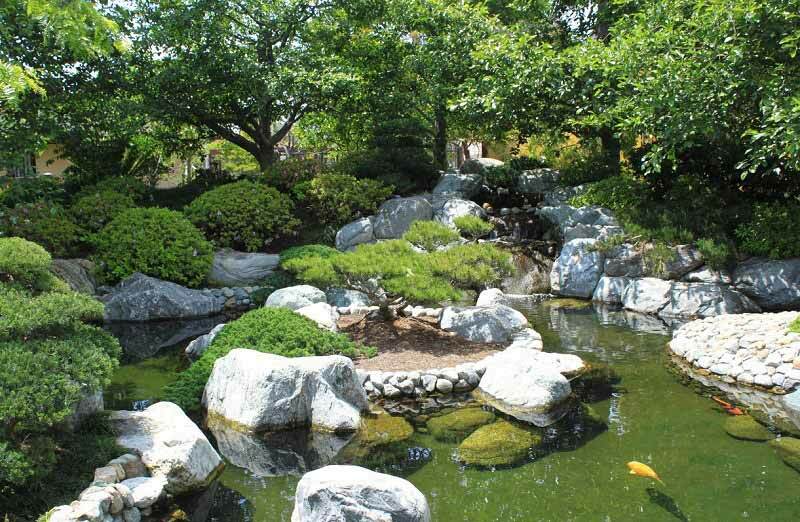 We provide excellent services to help your establish and maintain your Concept Garden. Having years of experience in the area, we know what is the best for you. Concept Gardening is not easy, and some points have to be kept in mind while planning your Concept Garden. 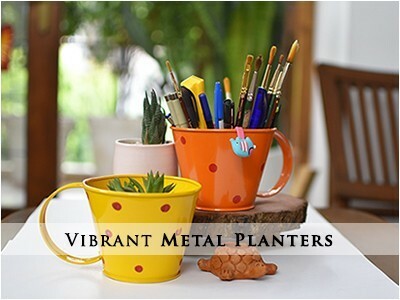 Decide whether you want to hire a designer to make your concept garden, or you want to do it by yourself. Usually, designing your own concept garden is always a great idea to live out your imagination to the fullest. Make sure that the design you are planning to implement in your concept garden is compliant with the space available in your backyard or area. The plants that you are planning to keep in your Concept Garden must be suitable for the climatic conditions of your area. The growth of the plants must be kept in check to make sure that the central idea of the Concept Garden does not fade along with the growth of the plants. 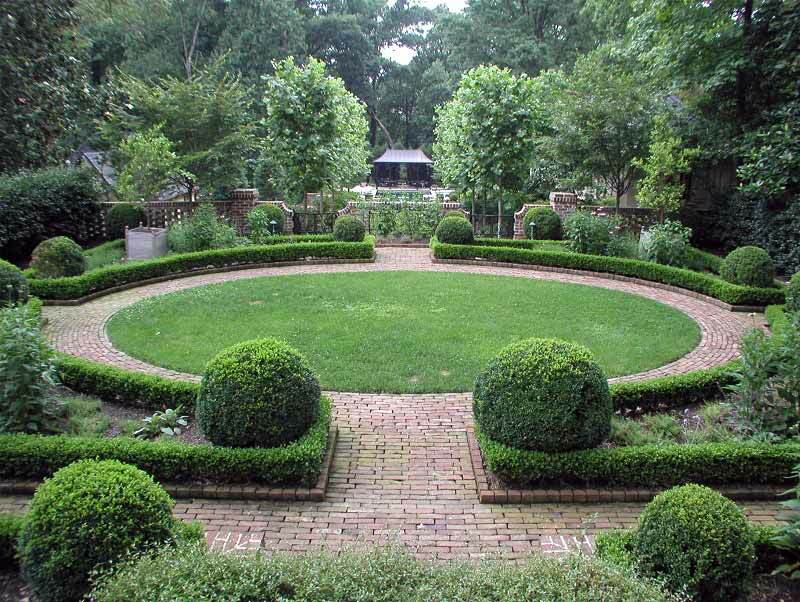 Concept Gardens are a great way to turn your backyard into something more than an orthodox garden. The conceptual gardens are central to a specific idea or concept, which is exhibited by a specific planting pattern along with additional aids and scenery used to convey the idea of the designer. You can either come up with a great idea and sketch for your Concept Garden by yourself, or hire a designer to do so for you. Either way, the end result of a Concept Garden is a magnificent landscape that speaks out to the viewer through its scenery. Powerful messages and ideas can be sent out by effectively designing a concept garden. 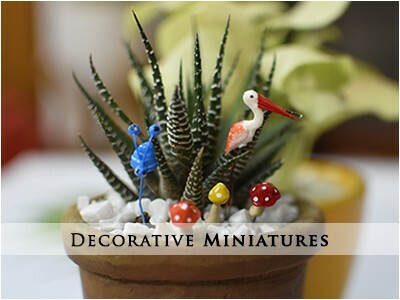 You can easily portray your idea and views to a viewer by proper and efficient designing of the Concept Garden. For designers, Concept Gardens can be a great source of income. Professionally designing a concept garden for someone else could help you collect a good amount. 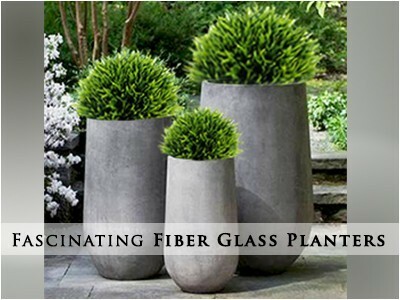 Concept Garden can also be used to grow the plants of your choice, be it flowering plants or fruits and vegetables. All of it can be done along sending a good message along with the view of the garden. Concept Gardens are ideal for the innovators, as nothing limits a designer while designing a concept garden except their imagination. They can fully live out their thoughts and see them come to life. When you need the best services at the most affordable rates, there can be no better option than Mashrita.com. We have an expert team with experience that is clearly reflected in the work that we do. We offer all our clients supreme quality range of products which lasts for years to come. We are one of the best in the industry and all the tasks are executed by our experts by utilizing the best modern tools and techniques. 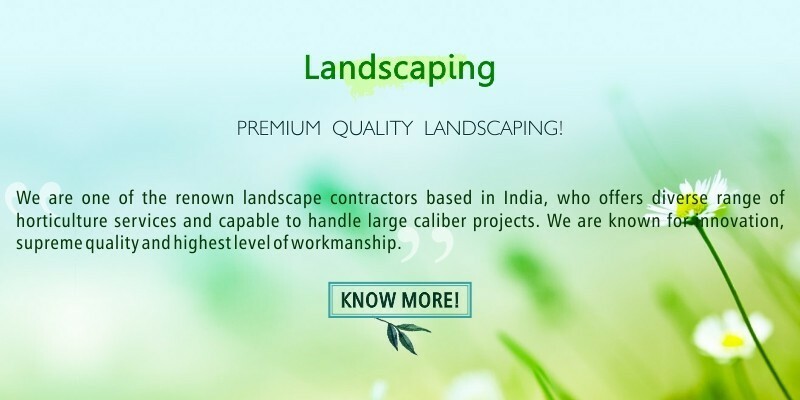 We not only implement superb new garden designs, but also engage in superior quality plantations. When you desire supreme quality at the rates you can afford, Mashrita is the name you can trust. The enriched industry experience and superior client dedication has made us the most sort after organization in India. We have been serving the customers from all the major cities of the country and make their needs satisfied. We have no hidden charges and we offer quality services at rates most people can afford. 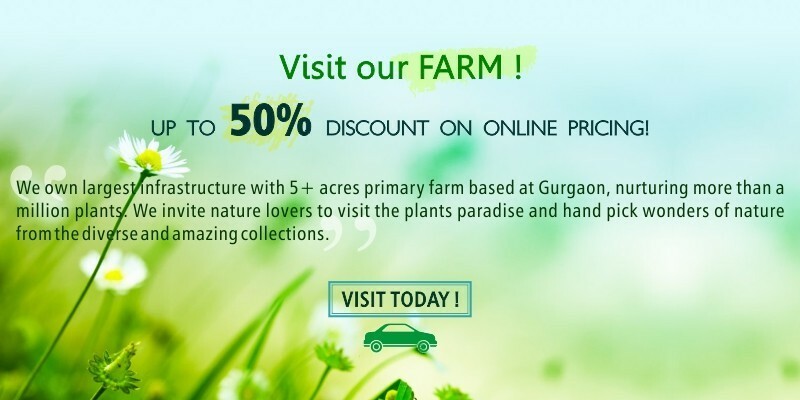 Apart from this you can also avail various packages and choose the one which suits you. We also offer various custom services according to what clients may need from us. So, next time you are not sure on how to make your gardening needs satisfied, know that Mashrita is there to help you out. You can also describe your needs so that we can suggest you best options to go for. After all it is client satisfaction which matters the most and we at Mashrita treat the clients as kings.